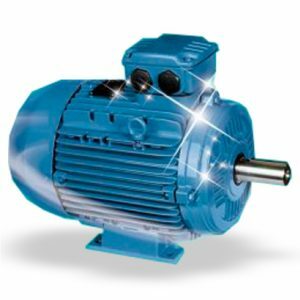 Having the right quality electro-motors is essential to your process. Electronic motors convert electrical energy into mechanical energy and are available in direct or alternating current. In addition, electronic motors can be divided into rotating and linear types. 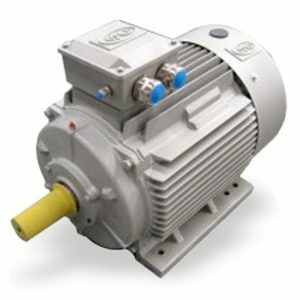 OpenSupply supplies the following types of electron-motors. Our standard low-voltage electronic motors include a range of products with a high level of efficiency. In addition, they consume only 2/3 of the electricity used by the commonly used electronic motors in the industry. Our electronic motors are not only of a high quality, they are also energy-efficient, environmentally friendly and very efficient. We not only follow the worldwide industry trend, but are among the leaders when it comes to protecting the environment and reducing costs. The term ATEX indicates an environment where fuels like gases, liquid or dust can create an explosive atmosphere under a certain pressure and temperature. 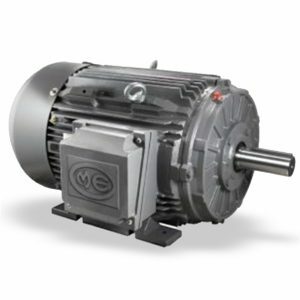 Our explosion-proof electronic motors are ATEX-certified. With oil and gases, chemical, petrochemical, offshore, mining, refineries, etc. To be able to provide the right electronic motors for each application, we supply the latest generation of electronic motors. The IE4 electronic motors with permanent magnet. Not only the quality of electronic motors is important. You also want to pay a price that is competitive and that matches what you ask from us. In addition, you place high demands on the after sales service like maintenance and the supply of spare parts. That is why OpenSupply has a large network of renowned manufacturers of electronic motors. For every application and layer. That is why our electronic motors are used in numerous industries. For simple installations but also for the chemical, petrochemical and food industries. For instance, we have a large program of ATEX-certified electronic motors. Both our suppliers and our products meet the highest market standards. For instance the above-mentioned ATEX or ADPE, but also environmental standards (RoHS and Kyoto Treaty). And of course, our electronic motors meet the UNE MEC standard. In addition to our extensive program concerning electronic motors, we offer a wide range of other process solutions, for instance our valves and flanges. Not to mention our broad range of pumps. That means that we want to be your partner in a whole range of areas. We do what we promise, not only with our broad range of electronic motors, valves, flanges, pumps, eye bolts and chill rolls but by providing complete installations as well.